We are Tribe Breweries – home to the largest number of independent craft beers in Australia. 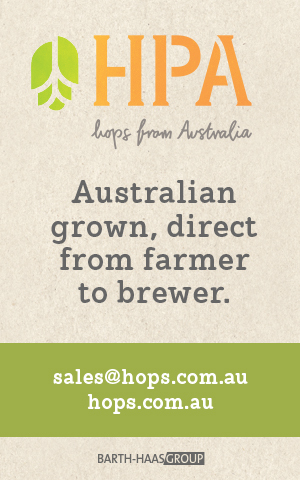 Our team are leaders in innovative high-quality brewing in Australasia. Every day our team is focused on offering drinkers’ access to the finest beer products, and through our growing Tribe we seek to inspire and excite consumers about the craft beer revolution. The way we brew beer is critical to our success, and quality is at the heart of what we do. This new role based in Goulburn is accountable for activities related to quality assurance and maintaining industry best-practices within our brand-new site, fitted out with state-of-the-art brewing and production equipment. In this role you will work in our on-site lab, ensuring that quality standards are met throughout the brewing process, and in the finished products that leave our site. It is a full-time role, initially operating on a day shift roster plan although this is likely to change in accordance with production growth. Manage general housekeeping of the lab, including ordering of consumables and calibration of equipment. Support team with the preparation for audits as applicable.